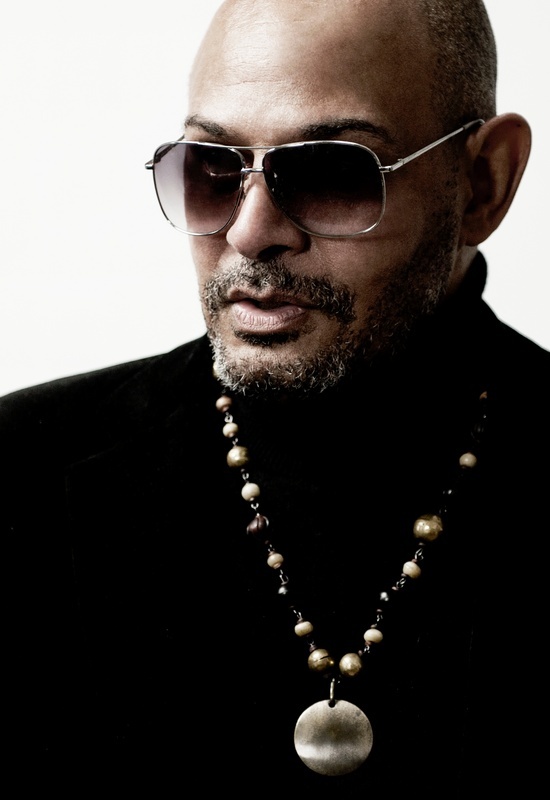 Post punk player Barry Adamson returns with a banging new track 'Destination' (there is a soundcloud donwload link and Youtube video below) and a new album is promised for early next year. Those used to Adamson in his William Burroughs-reading, jazz playing, cigarillo smoking, King Of Nothing Hill guise, will probably be surprised by this come back rock beast, which probably owes more to his time in Magazine and The Bad Seeds and Iggy's Berlin period than it does to most of his solo career. Next January will see the release of his tenth solo album in a run that has included the excellent Oedipus Schmoedipus and Moss Side Story.